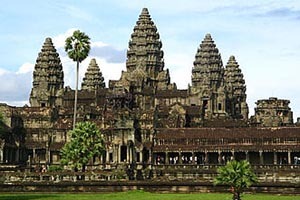 Despite its brief yet traumatic history under the rule of the Khmer Rouge, Cambodia has steadily transformed from being one of Asia’s poorest countries, to a nation that is now resolutely proud of its rich heritage, and also exceptionally welcoming to tourists. 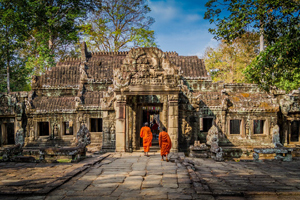 Cambodia is home to a range of important cultural sites, including the incredible, world-famous UNESCO World Heritage Site, Angkor Wat. 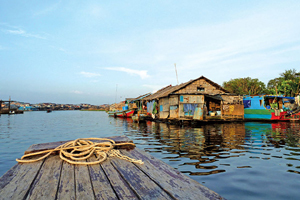 In Phnom Penh, the country’s capital city, visitors will be able to experience a wealth of attractions, including museums, night markets and an emerging choice of excellent restaurants that will provide you with opportunities to experience local culinary delights. 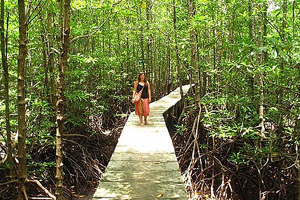 In the beautiful coastal regions of Kep and Kampot, visitors will be able to encounter not only amazing landscapes and stunning beaches but also examples of fine French colonial architecture. 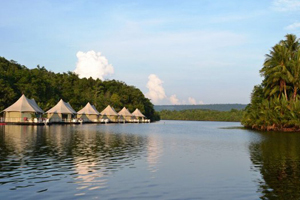 For adventure lovers, Cambodia will also be full of wonderful surprises including hikes through the amazing Cardamom Mountains, cycling tours through stunning landscapes, and a chance to visit the elephant sanctuary at Mondulkiri Nature Lodge in the east. 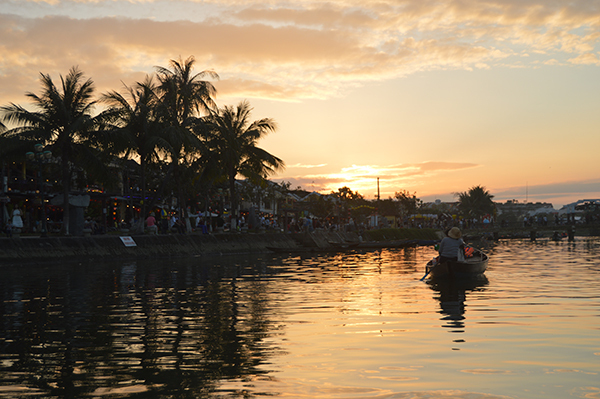 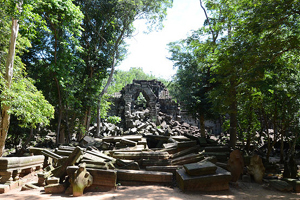 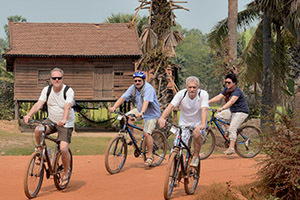 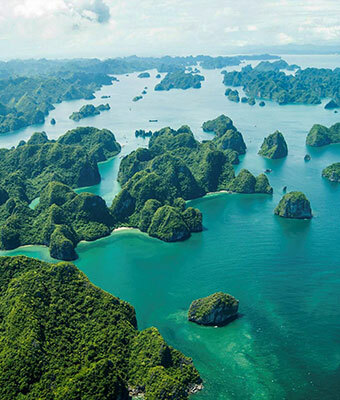 In recent times, Cambodia has become a far more accessible location for tourists due to improved infrastructure and better transport connections, so there has never been a better time to visit – especially before it perhaps become too popular. 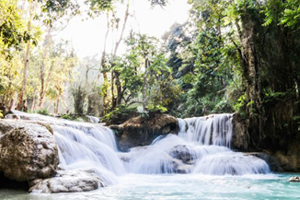 Our expert agents will happily provide you with everything you need to know about this inspiring country, including information on the best attractions, the best hotels and of course, the best experiences. 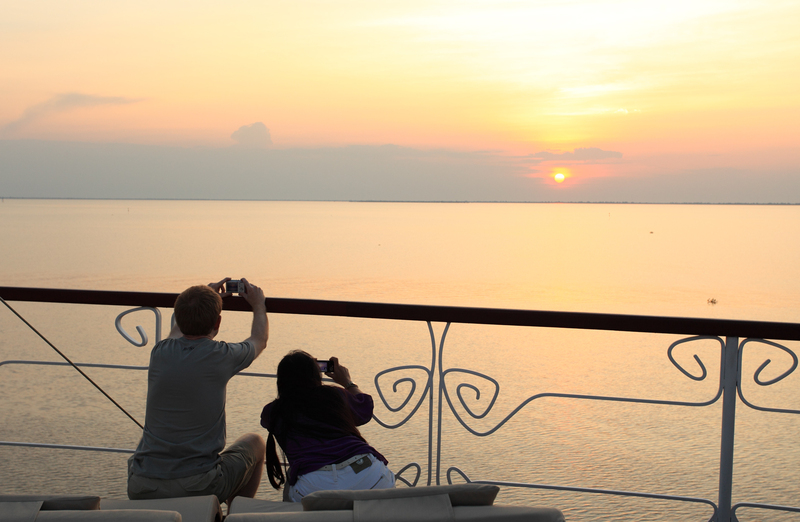 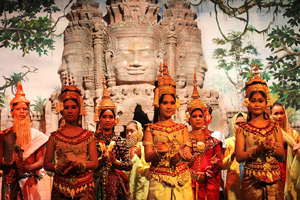 Let us help you create your dream Cambodian experience!